Check out the exclusive First Look Poster of Ninu Veedani Needanu Nene starring Young hero, Sundeep Kishan, Anya Singh in the lead roles. 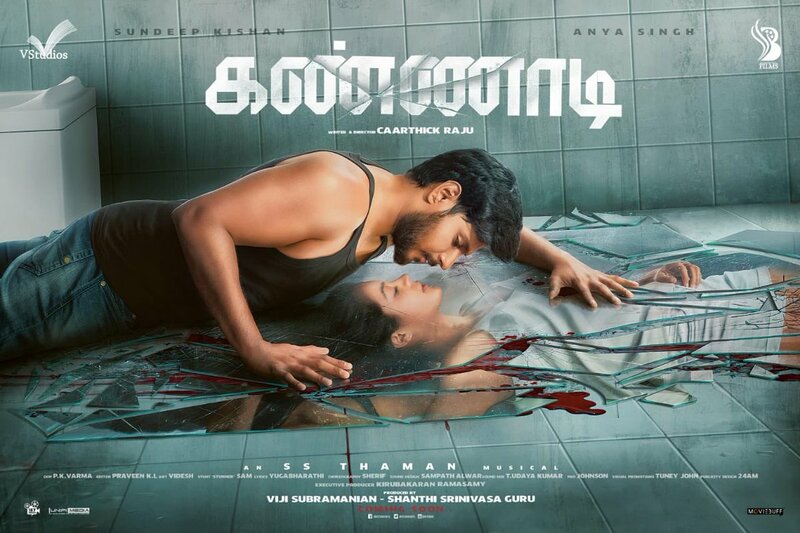 Sundeep Kishan is turning into producer with this film In association with Daya Pannem, and Sundeep Kishan's banner is titled Venkatadri Talkies, directed by Caarthick Raaju. and music by Thaman and will release in early 2019 in Tamil and Telugu languages.